From 1st November 2017 DCL amalgamated its paper & cardboard with TGM Recycling Group, we then saw this as an opportunity to concentrate on Confidential Destruction and Confidential Shredding. This is something we have specialised in for many years, as the Company is now run by a second generation of the family. All staff are security trained, DBS checked and updated regularly with the most up to date technology to protect our customer’s confidential information. 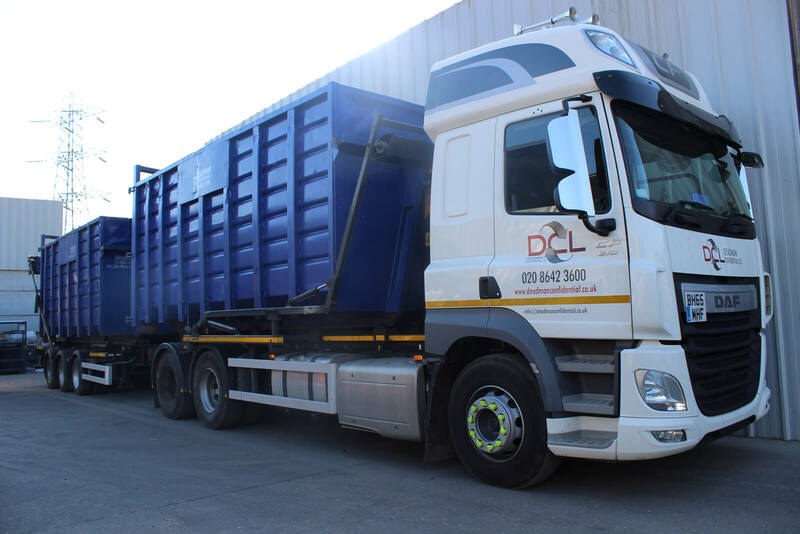 For larger general waste requirements, DCL offer a commercial skip service, ranging from small 6yrd skips up to large 40yrd roll on roll off bins. We collect daily/weekly or monthly depending on our customer’s needs, all on a modern fleet of vehicles which are capable of collecting from 1 bag/box up to 28 tonnes of material. We have an excellent sales team who are trained to make sure the service you receive is safe and tailored to suit your requirements. Site visits are always welcome, enabling us to get a true picture and understanding of the service you require. So whether you’re looking for Shredding in London, Shredding in Surrey, general waste and rubbish clearance or any of our other services or for general enquiries of information please contact our friendly team on 020 8642 3600. Deadman Confidential offers reliable waste disposal and confidential shredding services across London and Surrey. Proudly serving the local community for more than 50 years, our waste disposal and shredding services are open to business and private customers alike. Whether looking to organise a house clearance, office clearance or rubbish removal of any kind, we’re here to help. We take the safety, security and confidentiality of our customers extremely seriously, providing secure confidential shredding services and waste disposal you can count on. Whatever it takes to provide you with total peace of mind, you can count on Deadman Confidential to make it happen. Our rubbish disposal, house clearance and office clearance services are available across London and Surrey. General waste/wood collections offered in the form of 6yrd skips – 40yrd Roll on Roll offs. 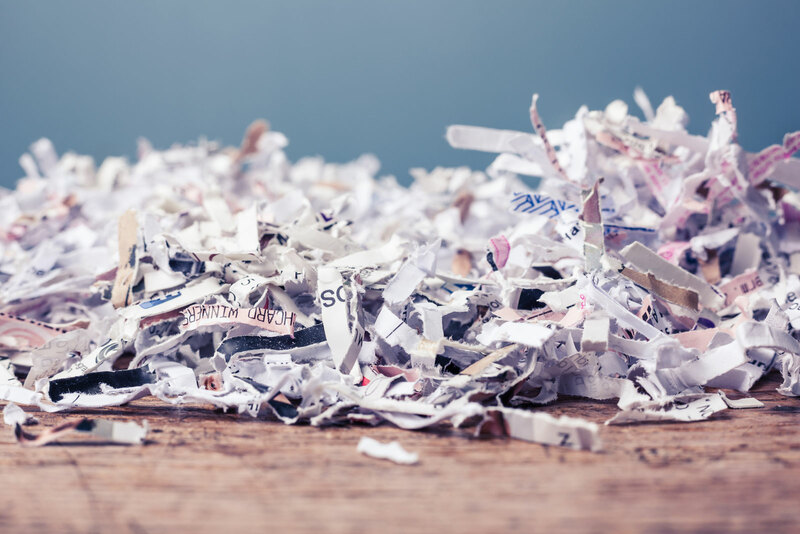 We also provide bespoke waste disposal and confidential shredding services for all purposes, eliminating the risk of your private information falling into the wrong hands. Call the Deadman Confidential team today 020 8684 8740 to learn more about our rubbish removal, house clearance, office clearance, secure shredding across London and secure shredding across Surrey. We’re standing by to take your call. Secure waste and rubbish removal in London and Surrey, backed by more than 50 years’ experience. Deadman Confidential is proud to offer a comprehensive range of waste removal services for businesses and private clients alike. Whether looking to dispose of sensitive documents or simply undertake a much-needed clear-out, we’re here to help. 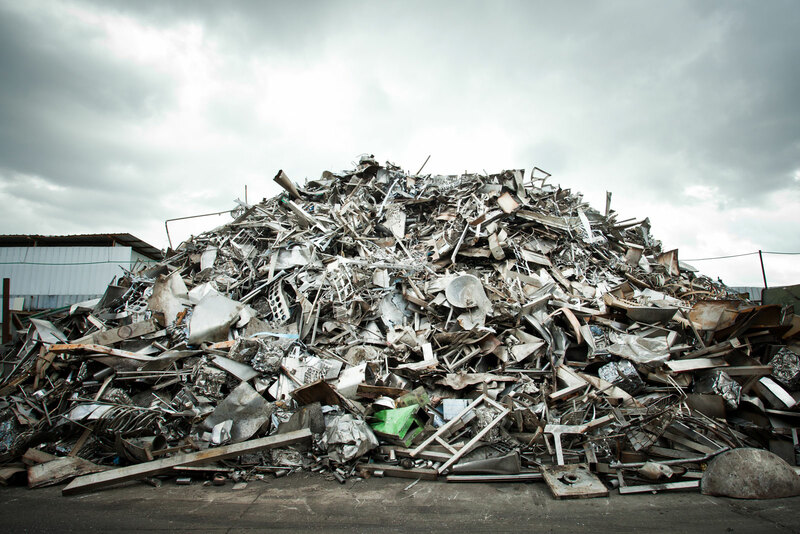 Our rubbish removal services extend to all types of domestic and commercial disposals at every level – including the destruction of sensitive documents and items. If looking for the total package of performance, value for money and complete peace of mind, you’re in safe hands with Deadman Confidential. Proudly serving Corydon, Wandsworth and the rest of London and Surrey for more than 50 years, we know what reliable, responsible waste removal is all about. Our general waste collection and rubbish removal services are provided in the form of roll on/off skip hire. We handle all aspects of rubbish removal and disposal with meticulous care, adhering to the strictest recycling standards at all times. From one-off domestic waste removal to on-going collection and disposal for business purposes, we cover all requirements across London and Surrey. Sensitive documents, dangerous items, large loads and complex waste – one call to Deadman Confidential takes care of it all. Explore our services online, or get in touch with a member of the team today for more information. Comprehensive office and house clearance specialists, proudly serving London and Croydon for more than 50 years. From planned house clearances to last-minute and urgent office clearance jobs, you can count on Deadman Confidential. Looking to dispose of sensitive documents, potentially hazardous items or difficult loads of any kind? We’ve got the unrivalled experience and expertise to make it happen. Our house clearance services are suitable for partial and complete clearance projects alike. Many of our customers across London and Surrey use our services to help with periodic de-cluttering. We’re also a popular choice among homeowners relocating to new properties or downsizing. Rather than wasting time and effort dealing with your waste manually, organise a fast, flexible and affordable house clearance with Deadman Confidential. Likewise, our office clearance services are suitable for all purposes and projects. 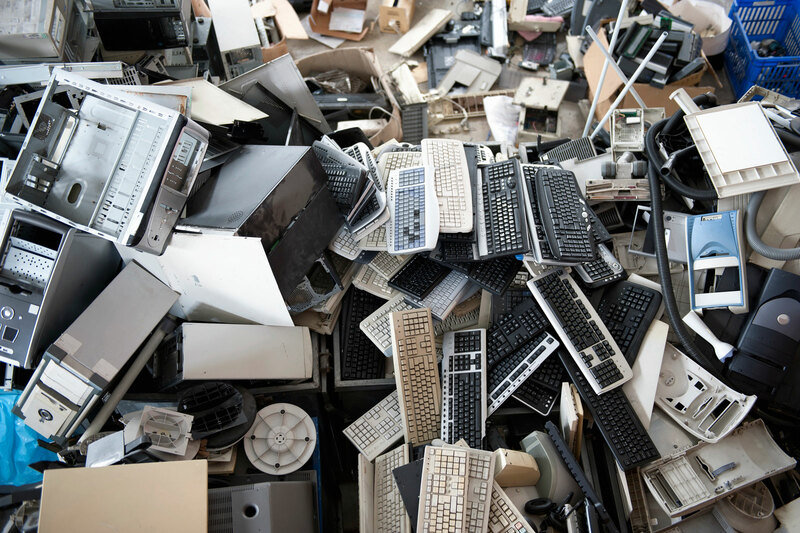 Particularly if looking to dispose of confidential documents, IT equipment or anything potentially hazardous, our office clearance services come highly recommended. Cost-effective waste removal and disposal with priceless peace of mind. Whatever your requirements across Croydon, London and Surrey, Deadman Confidential has you covered. For more information or to discuss your requirements in detail, reach to a member of our customer support team today.